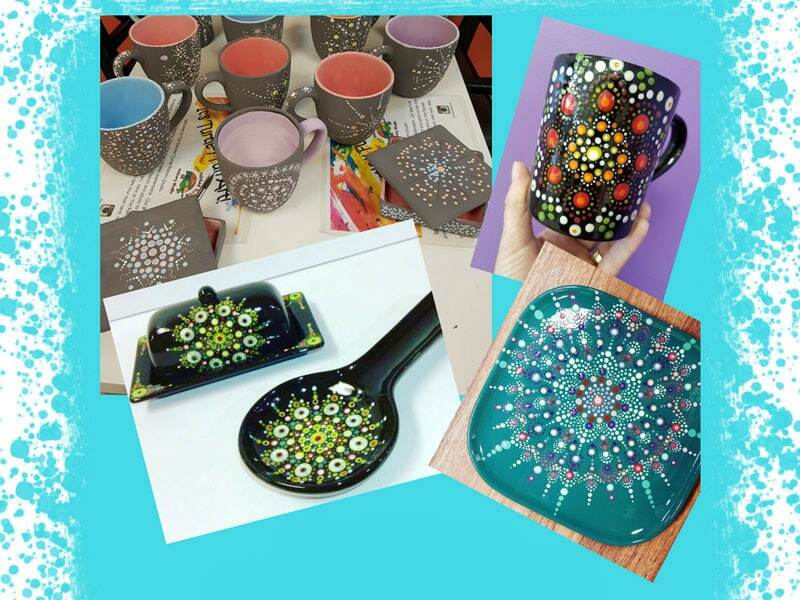 Learn how to create a beautiful Mandala ceramic piece! We will show you how to work with dotting tools and plan your own design. Everyone will create a masterpiece as unique as they are. A $10.00 teaching fee is due at the time of reservations. 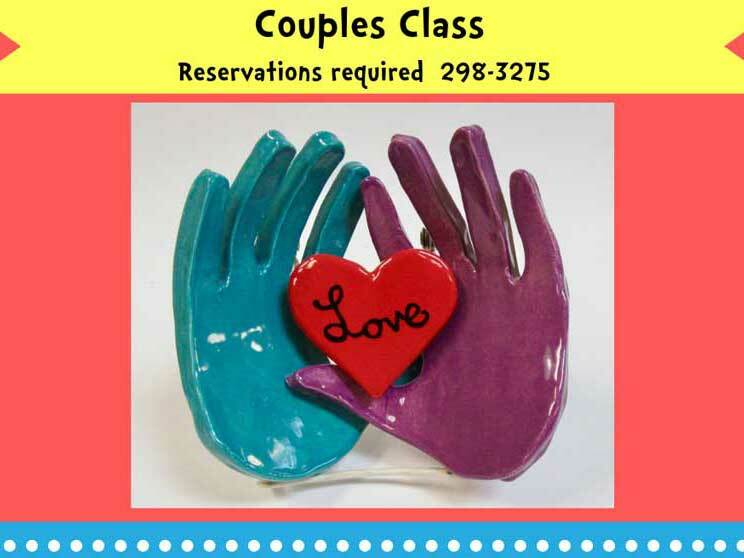 Ceramic pieces are chosen and paid for at the time of the class. Minimum ceramic purchase for the night is $14.00. Examples: mugs, salad plates, and trinket boxes start at $14.00. Adults and children ages 12 and up may register. *Cancellation policy; No refunds can be issued once you register for a class. A store credit will be issued only if you cancel 48 hours prior to the class.